LAKELAND, FL- April 4, 2016- MicroPath Laboratories is proud to announce Evander A. Boynton, M.D. as Medical Director. In his new role, Dr. Boynton will be responsible for all activities related to the delivery of quality patient care and clinical services such as cost management, utilization review, quality assurance, and medical protocol development. In addition, he will engage in strategic development, provide guidance and leadership for performance guidelines, handle physician relations and oversee the activities of group physicians, including the recruiting and credentialing processes. 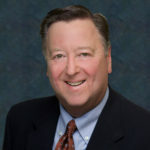 Previously the Laboratory Director for Lakeland Regional Health and for Bartow Regional Medical Center, Dr. Boynton contributes over two decades of professional experience e related to management and laboratory oversight. 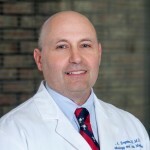 He is a highly valued member of MicroPath Laboratories’ physician-based partnership team, as well as proud veteran of the United States Army. 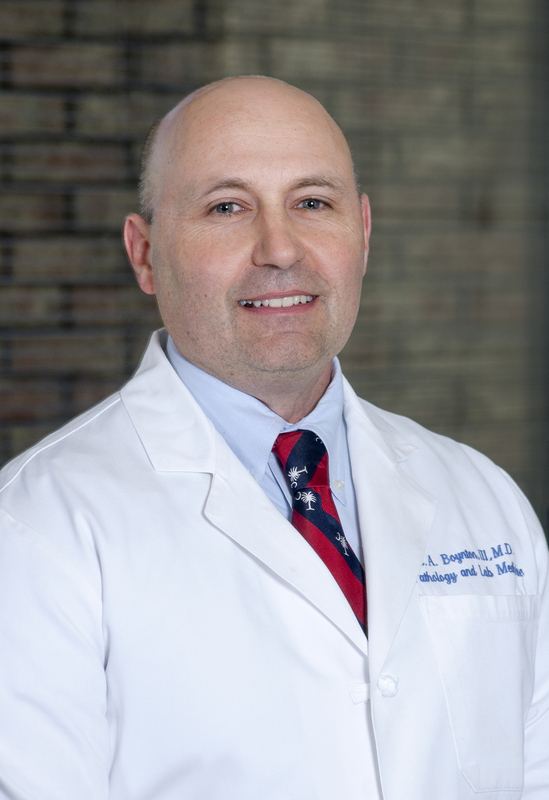 Dr. Boynton is a board certified anatomic and clinical pathologist and fellowship training and a board certification in dermatopathology and plans to continue serving as the current Director for DermatoPath. DermatoPath is a division of MicroPath Laboratories that specializes in diagnostic evaluations and consultations necessary for the effective treatment of patients relating to disorders of the skin and is devoted solely to dermatologists. 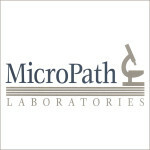 MicroPath Laboratories is an independent consultative and diagnostic anatomic laboratory staffed by board certified pathologists with multiple areas of sub-specialty fellowship training. Founded nearly half a century ago, MicroPath Laboratories serves hospital laboratories, ambulatory surgery centers, endoscopy centers, multi-specialty medical clinics, national clinical laboratories and more than 500 physicians throughout Central Florida. The company is privately held and headquartered in Lakeland, Florida.